A 5.2-magnitude earthquake hit the Pacific coast of Japan's Fukushima prefecture and the surrounding area, causing powerful tremors felt as far away as Tokyo. The quake struck at 1:25pm (UTC), about 70 km from the city of Iwaki in Fukushima prefecture, according to the US Geological Survey. The epicenter of the quake was recorded at a depth of 50 km off the coast of Japan in the Pacific Ocean. No tsunami warning was issued following the quake. 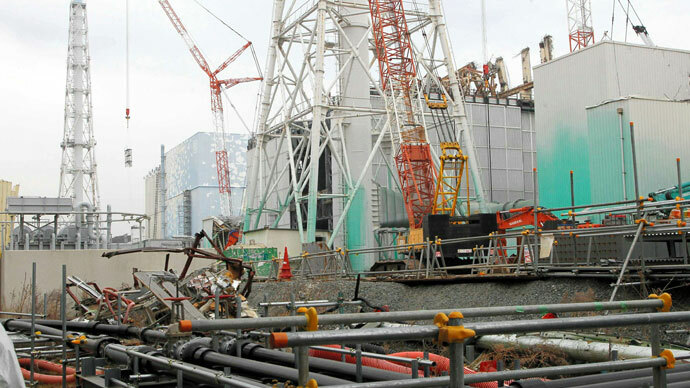 No damage has been reported at the Fukushima Daichi and Daini nuclear power plants, according to plant operator Tokyo Electric Power Company (TEPCO). The tremor comes in the wake of a powerful 6.3-magnitude quake that jolted western Japan on Saturday, injuring at least 23 people and damaging over 1,000 houses. 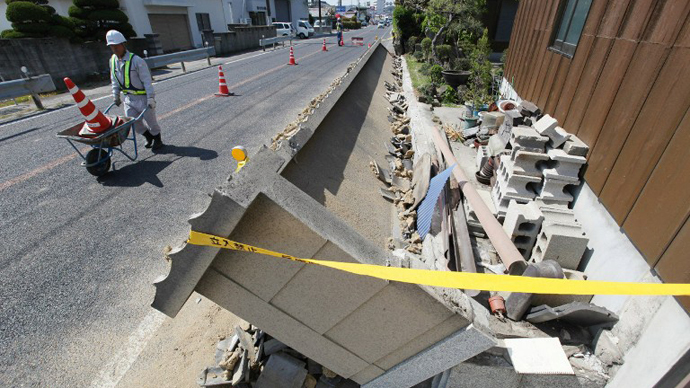 The Japan Meteorological Agency warned that aftershocks as strong as the lower 5s might occur for about a week afterwards.The agency reported today that more than 390 aftershocks were recorded in Japan. The magnitude of all occurred aftershock jolts did not exceed 3.8, according to seismologists. On March 11, 2011 a massive 9.0 quake struck the northeast coast of Japan, triggering a tsunami. 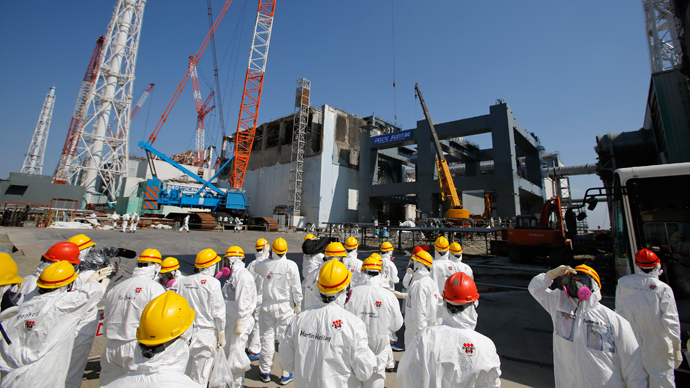 Nearly 19,000 people were killed in the disaster. 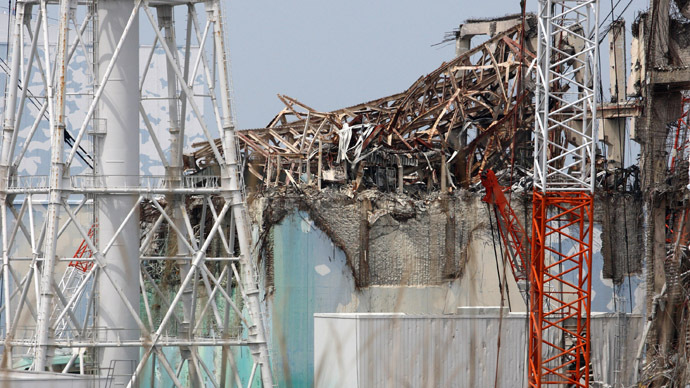 The tsunami damaged the Fukushima Daichi nuclear plant, leading to a meltdown of three reactors that spewed radiation into the surrounding soil and water. 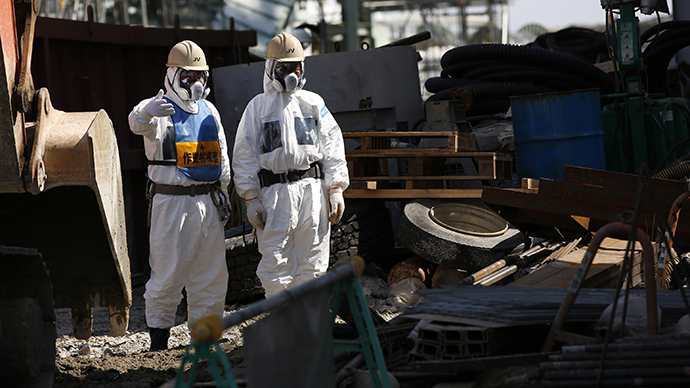 The nuclear disaster forced the evacuation of 160,000 local residents. 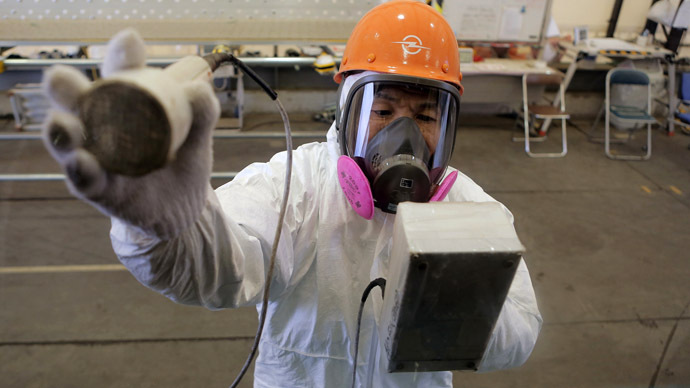 Japan is prone to earthquakes, as the country is located near a triple fault line between the Eurasian, the Pacific and the Philippine tectonic plates.